At California Tree Service, we work together with local fire departments to protect homes. 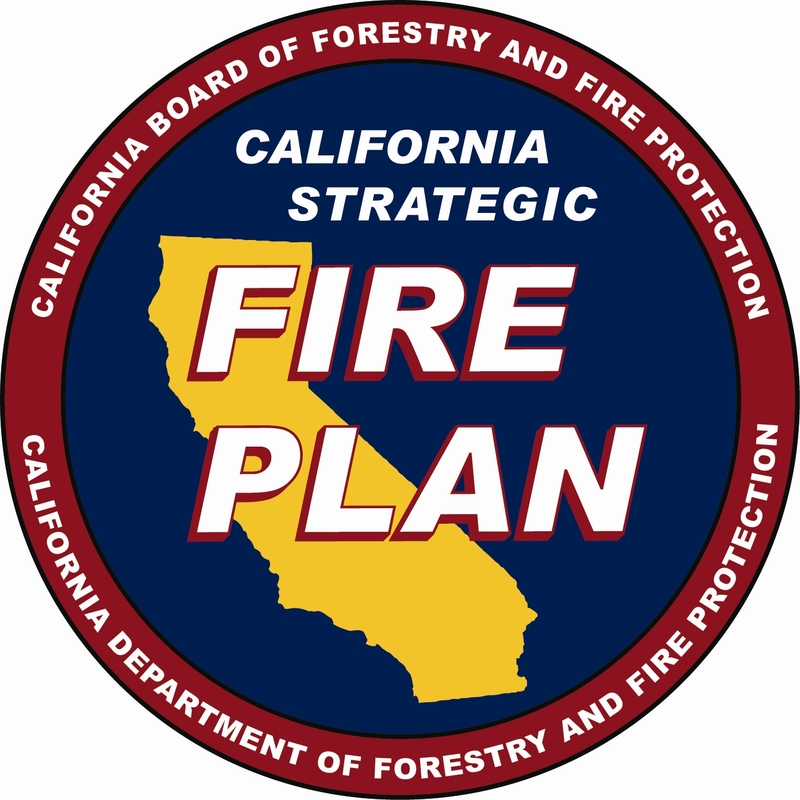 California Department of Forestry recommends a minimum of 100 feet of fire resistant from your home. In case of a wildfire, we offer our services to the fire department to help with the fire break. We have a team of professionals that analyze the potential hazard of a fire. By doing so, we provide our costumers with the knowledge of the best way to reduce brush fuel and establish fire resistant plants all within the budget. For information about fire safety, see the County of San Diego information page.